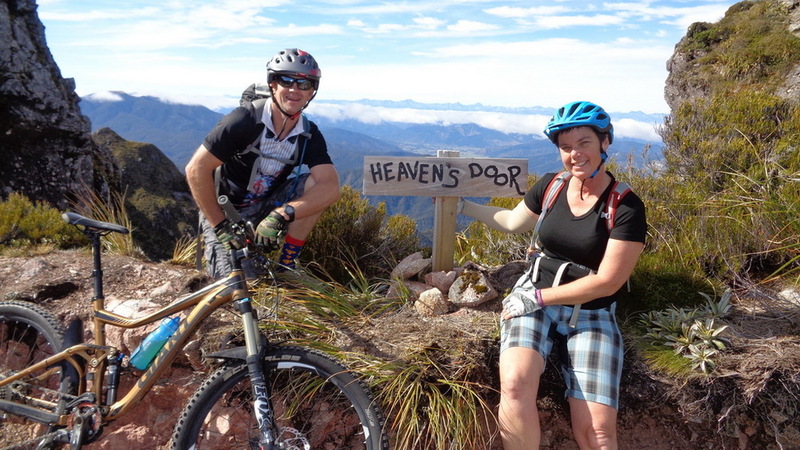 We are offering another of our great Old Ghost Road Helibike trips at the budget price of $170. This gets you and your bike a lift up from Lyell Carpark to Ghost Lake Hut, and includes $135 for the Helicopter, $15 Day Use Fee from the Lyell - Mokihinui Trust for day trippers on the track, as well as a $20pp DOC landing fee and the handling of this. Yes, this has gone up a bit from last year due to the new landing fee, but is still good value for money. From Ghost Lake Hut you will be able to either ride the 30km back down to Lyell, or if you have it in you, the 58km north and out to Seddonville - the choice is yours! To book, please use the form below, this provides us with the information we need for the helicopter Safety Sheet. Please note that it is important to include ALL of the same information for each and every person in your group if there are more than one of you. once we receive this information, we will acknowledge it and send you on some more detailed information about the trip.